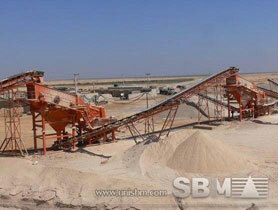 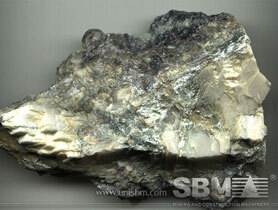 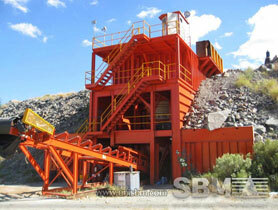 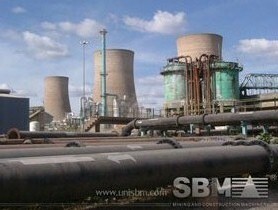 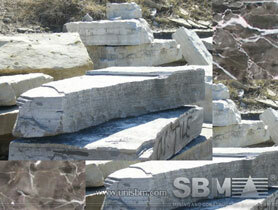 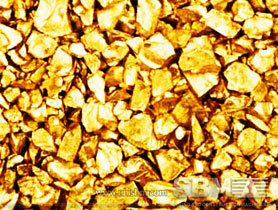 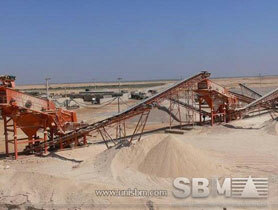 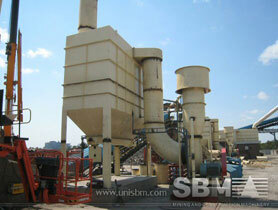 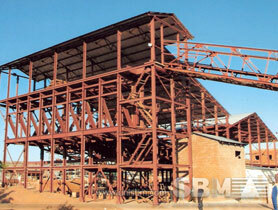 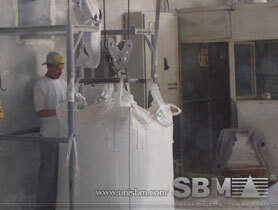 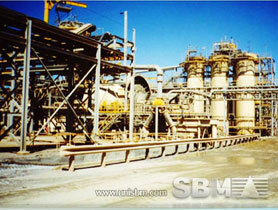 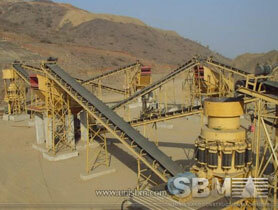 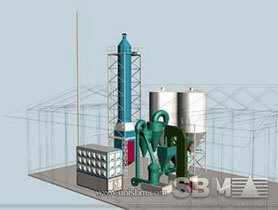 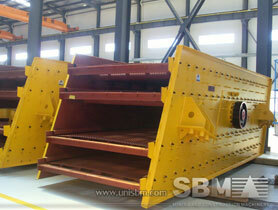 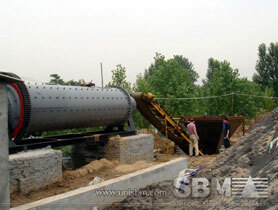 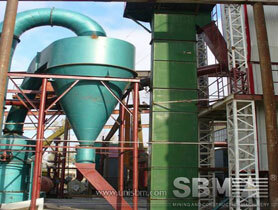 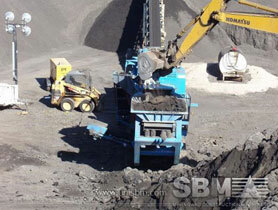 Product tag: Cone Crusher Parts. 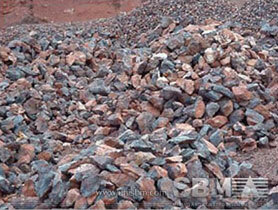 Contact us about this part ... QJ' Mid Range, 'UJ' Heavy Range, 'CJ' Stationary Range, Svedala 'JM' Jawmaster range of Jaw Crushers. 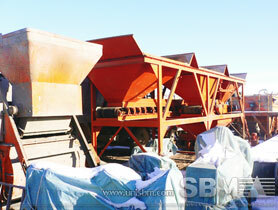 Used Screening / Crushing Plants - Crushers - Cone Crusher (22) - Europe - Svedala | showing 1 - 22 ... Svedala: CONE CRUSHER H-36'' 1995: n/a? 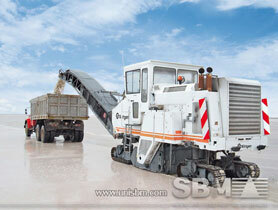 used "mitsubishi" model mrc40j mobile crusher s/no. 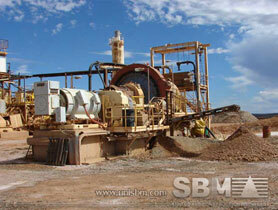 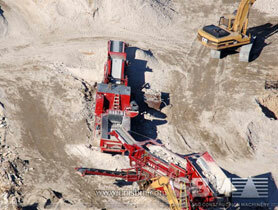 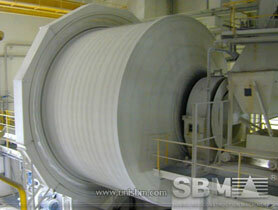 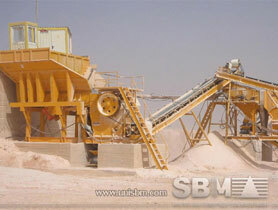 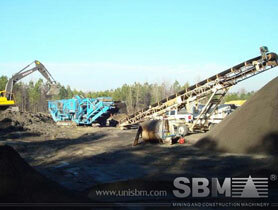 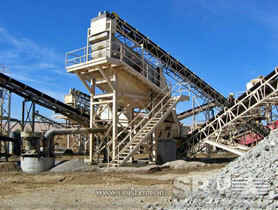 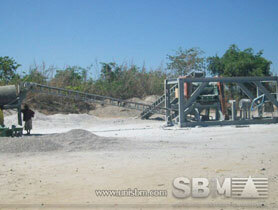 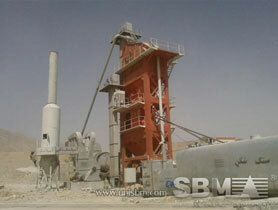 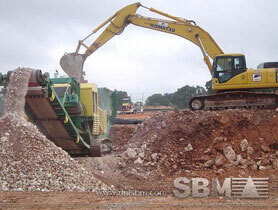 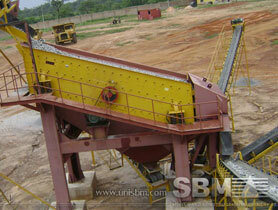 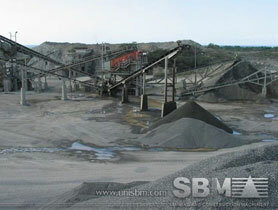 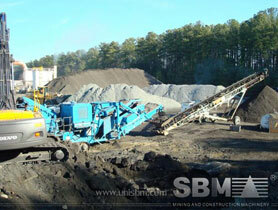 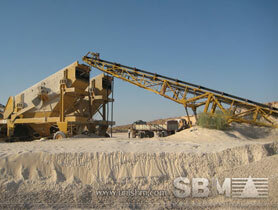 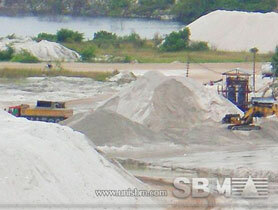 om4-00005 with 40" x 22 ... used "allis" svedala-arbra type cm-120f (48" x 40") mobile crusher order no.